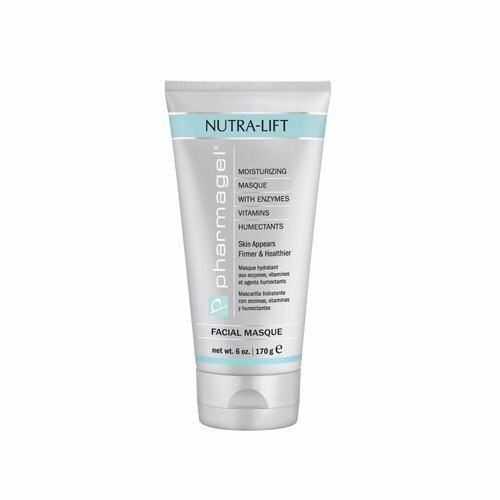 Nutra-Lift is a quick drying, facial firming kaolin clay-based masque containing vitamins and humectants that help skin appear lifted and smoothed. This product helps skin appear firmer, more youthful, and refreshed. Glycolic Acid and Vitamins B, C and E help improve the skin's texture and appearance for a softer, more radiant complexion. 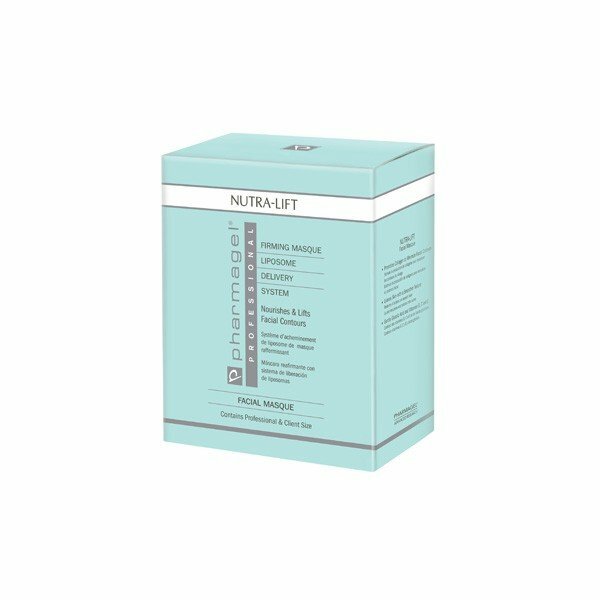 TO USE: Apply Nutra-Lift to clean skin, avoiding eyes and lips. Allow masque to set for 15 to 20 minutes. Rinse with lukewarm water and pat dry.